Brand new tracks & remixes from Calibre, Etherwood, Matrix & Futurebound and this week’s history lesson from Marcus Intalex & ST Files! JANUARY SALE AT THE JOHN B & BETA RECORDINGS WEBSTORE!!! 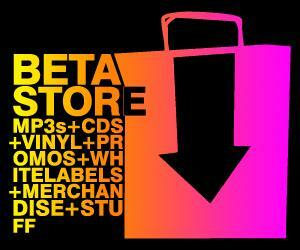 Loads of great deals on the John B / Beta Recordings Webstore – have cut prices on loads of vinyl – starting at 99p! Enter code ‘JANSALE’ at checkout to get a further 10% off. New Drum & Bass this week from the Prototypes, Drumsound & Bassline Smith, the Insiders, Nu:Logic, and 2 classics from Exile! John B on the decks with this week’s installment of fresh new Drum & Bass for your listening pleasure! Please ‘like’ & share – spread the word and the music! And of course support the artists involved and buy their music on iTunes etc! 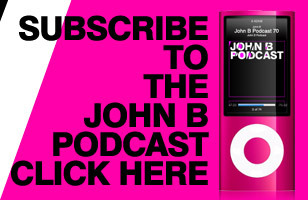 Part 2 of John B’s selection of the best Drum & Bass tracks of 2013 – an hour long DJ mix & we kept the chat to a minimum to let the music do the talking! 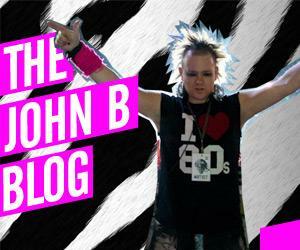 This week we have a 1 hour John B DJ mix of some of the best D&B tracks this year! Enjoy! Your weekly dose of D&B is back again, celebrating Dillinja’s Hall of Fame award at last week’s Drum & Bass Arena awards with 2 of his tracks for this week’s history lesson, and tunes from Etherwood, Wilkinson, State of Mind, and John B!